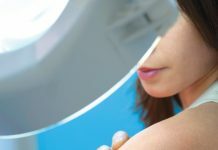 Home Prevention & Wellness Health Do You Know Your ABCDEs? 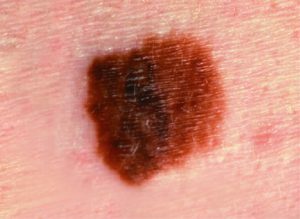 Self-exams can help you identify potential skin cancers early, when they are almost always curable. 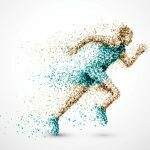 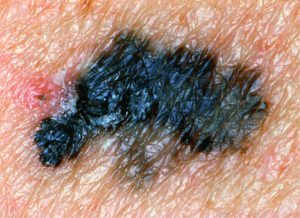 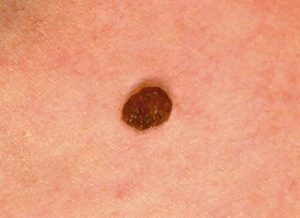 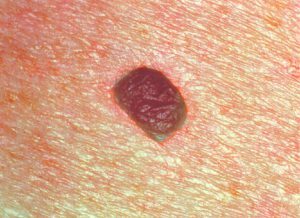 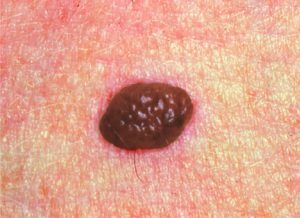 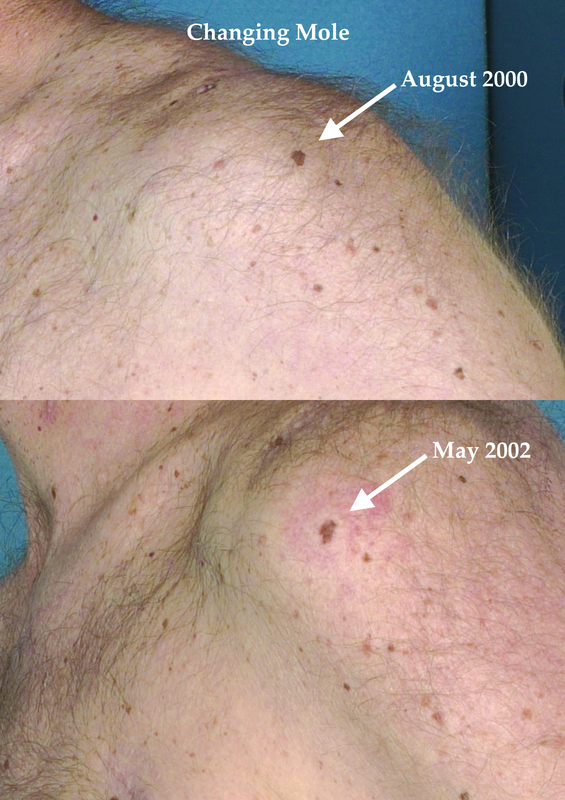 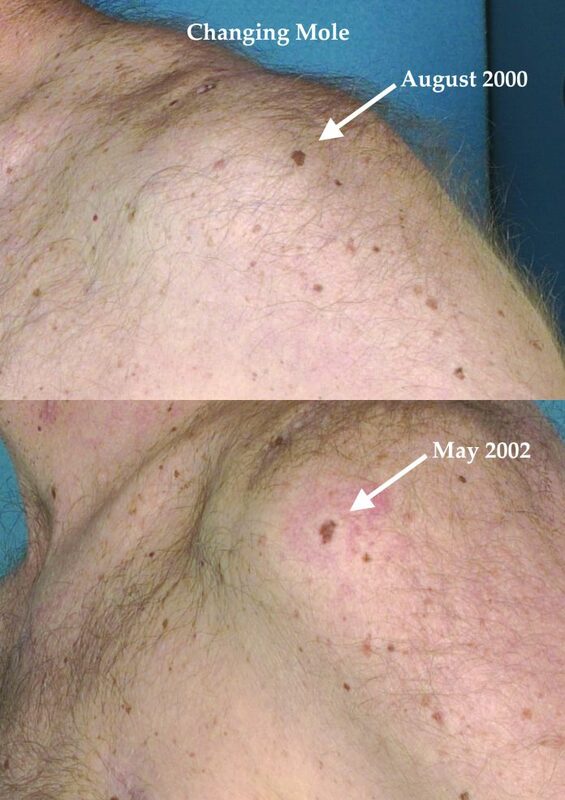 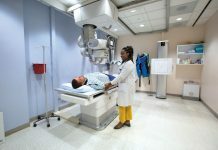 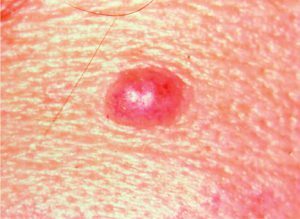 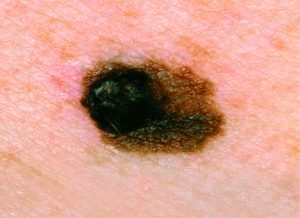 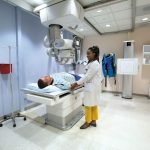 It is so vital to catch melanoma, the deadliest form of skin cancer, early that physicians have developed two specific strategies for early recognition of the disease: the ABCDEs and the Ugly Duckling sign (recognizing a mole that stands out at first glance). 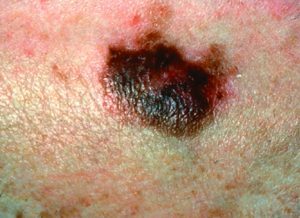 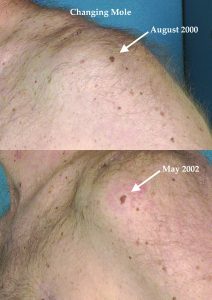 If you see one or more of the ABCDE signs of melanoma, make an appointment with a physician immediately.